Start your day with a smile while enjoying your morning coffee cup! Having morning coffee is a good way to start your day. 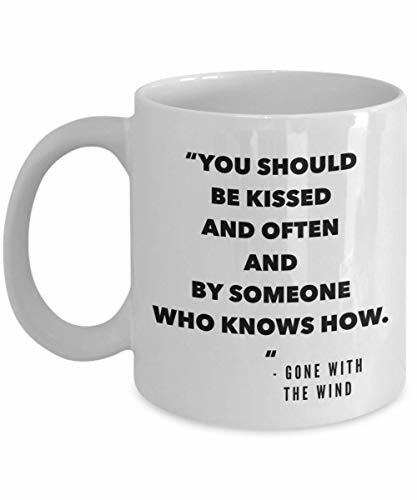 We offer you this novelty cup with a funny quote printed on the side of the mug that will light up your day. WHY YOU SHOULD HAVE THIS DRINKWARE? 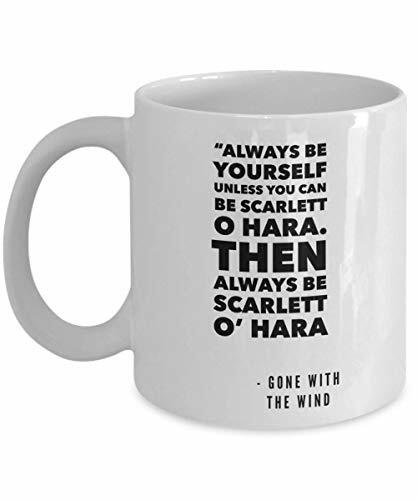 - Unique and original design made by our professional designer - 11 ounces is a perfect size to drink your favorite coffee or tea - An ideal gift for anyone. Yes, it's literally anyone, you name it! - Suitable for hot and cold drink - Dishwasher and microwave safe. Forget the hassle of washing it manually - Longlast image print that will not be scratching or fading Wanna know a simple way to spread the happiness? Give this glassware as a gift and see that you can make them happy only with a mug. REMEMBER! 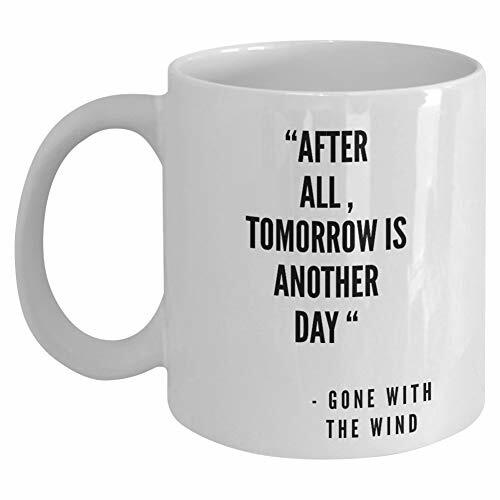 If you want the best quality and authentic FUNNY COFFEE MUG, make sure you buy ONLY from CYCLONE STORE. 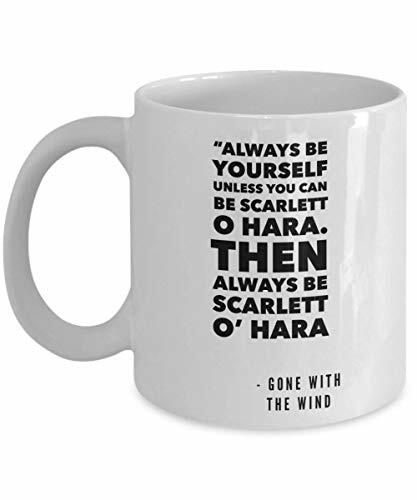 Others are selling our copied products Do not order the second one if the funny quote doesn't make you or someone you know happy! 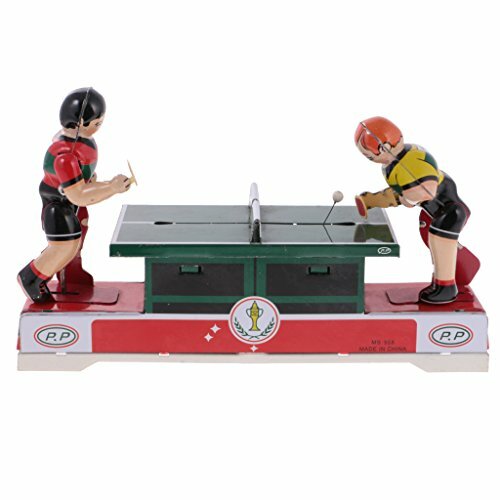 Description: - Old-fashioned playing Ping Pong model clockwork tin toy - Wind it up with a key, the two athletes will start playing Ping Pong on the table, vary funny - A perfect collectible gift or decoration for adult - Size(L*W*H): Approx. 23*5*14.5cm / 9.05*1.96*5.70inch - Material: Tin - Color: Multi-colored - Warning: This item contain sharp parts, kids should be under adult's supervision when playing this toy.Package Includes:A Wind-up Playing Ping Pong Tin ToyA Wind-up KeyNote:Warning: This item contain sharp parts, kids should be under adult's supervision when playing this toyNote: Tin toys are hand-assembled production; there might be a little scratch on the surface due to the production process. Features * Vintage Collectable Gift Clockwork Playing Ping Pong Tin Toy wi/ Wind Up Key. 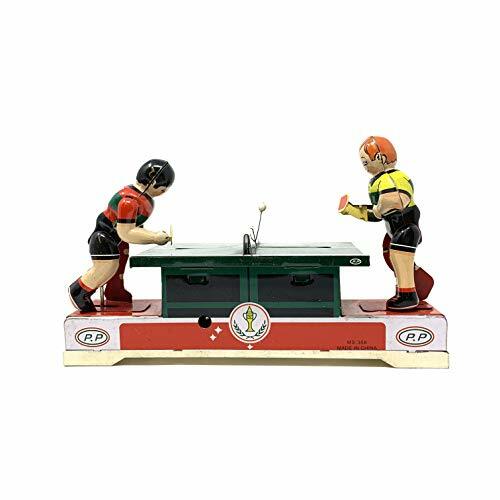 * Description: Old-fashioned playing Ping Pong model clockwork tin toy Wind it up with a key, the two athletes will start playing Ping Pong on the table, vary funny A perfect collectible gift or decoration for adult Size(L x W x H): Approx. 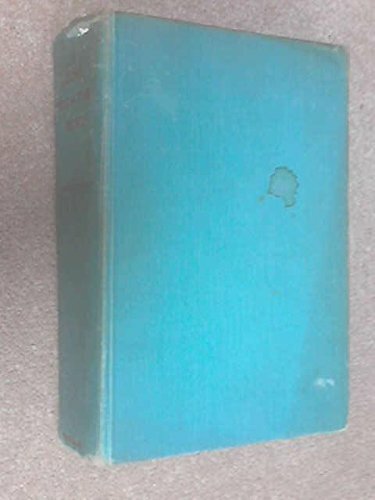 9.05" x 1.96" x 5.70" * Material: Tin Color: Multi-colored Warning: This item contain sharp parts, kids should be under adult's supervision when playing this toy. We offer a 100% Satisfaction Guarantee. Your Happy & Comfortable Shopping is all we want. Package includes: A Wind-up Playing Ping Pong Tin Toy * A Wind-up Key Note: Warning: This item contain sharp parts, kids should be under adult's supervision when playing this toy Note: Tin toys are hand-assembled production; there might be a little scratch on the surface due to the production process. 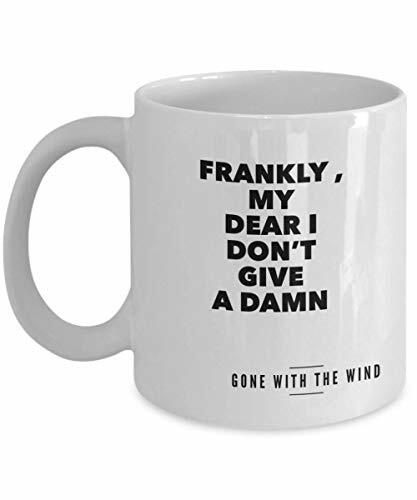 Vintage GONE WITH THE WIND collector Plates by KNOWLES Set of 5. Want more Wind Vintage Collectable Plate similar ideas? Try to explore these searches: Breeze Mens Fleece Jacket, Vicki Rain Boot, and Knape & Vogt Cabinet Knobs.